﻿ Costa Blanca - houses villas apartments in Javea and Pedreguer for sale. Apartments houses and villas for sale in Javea and Pedreguer. 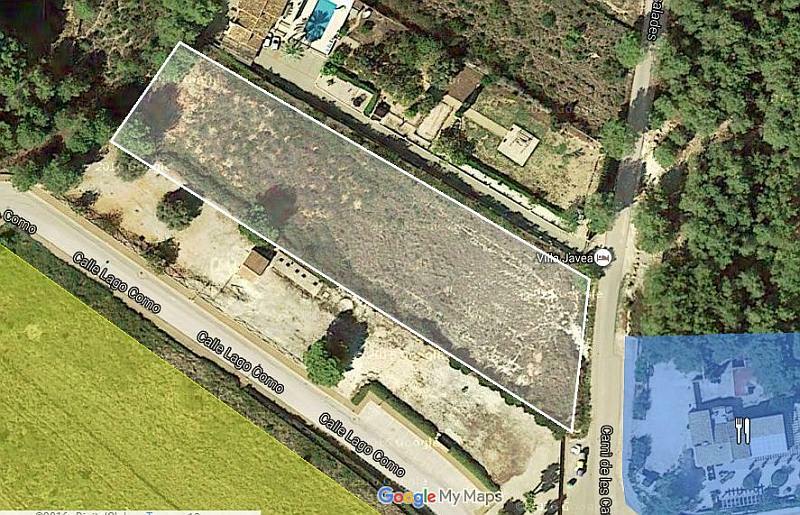 Plot for sale in Javea, Restaurant and bar for rent on the costa Blanca. 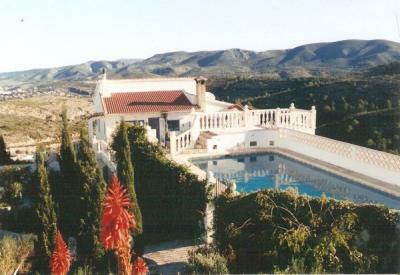 Villas with pool on Monte Pedreguer. Affordable holiday homes and apartments sale direct from owner to you. No commisions of agents involved. Costa Blanca - houses villas apartments in Javea and Pedreguer for sale. Villas and apartments for sale in Javea – Costa Blanca. Villa with pool on monte Pedreguer. Real estate in Javea – Villas apartments and building plots, website for sale. 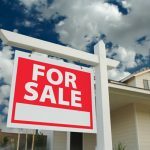 How to sell your villa or apartment? Javea real estate for sale. First of all, we think that the internet is superior to any other medium for selling villas and apartments in Javea. With our solid framework based on WordPress you are ready to add as many listings as required. Adding new properties for sale or rent is very easy, initial training and many modifications are available. Nevertheless, you will have to compete against a vast number of competitors. To sell houses and apartments you have to do better then other estate agents in Javea. This can only be achieved by hard labour and an active attitude towards the internet. This website can help to sell your property on the web, but succes doesn’t come easy. Sell your own house in Javea, free advertising. First rule for a good sale is correct pricing of the property. We recommend that you use a ”Tasador Oficial” for the property that you wish to sell. Compare with other villas or apartments which are compatible with your real estate. The same type of realty can vary a lot in price, depending of the location, views and surroundings. Remember that there are a lot of houses for sale in Javea, and sales are not as easy as they used to be. Correct pricing at a realistic market value will give you a better chance to sell the property.